This is my wrap-up post for 2017 – I’ve enjoyed other people’s posts but have been increasingly wondering whether I’ve anything else to add or anything different to say. But that of course is one of the downsides of blogging/social media and the like – the angst of wondering if is one actually saying anything of any value to anyone, or just adding to the morass of mediocrity that was once quaintly called the ‘information superhighway’. 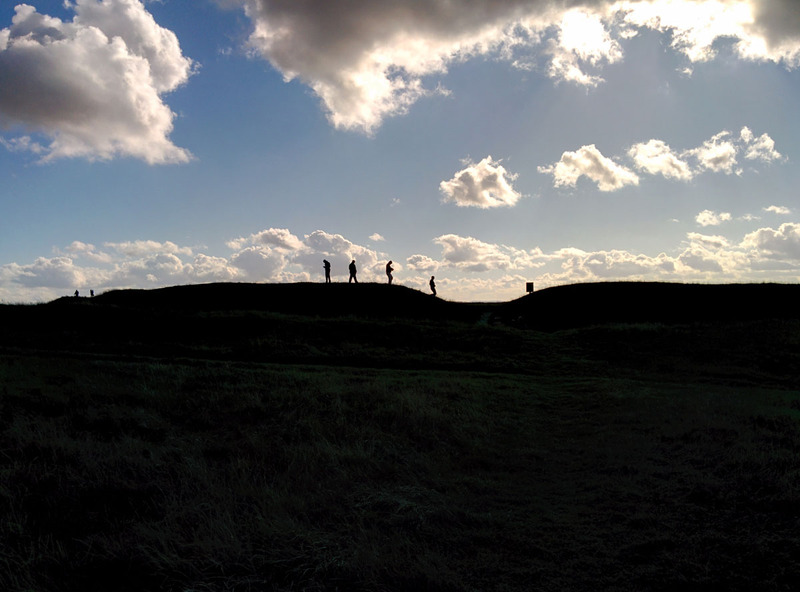 So while the marketer in me is demanding a ‘top ten’ this or ‘best of’ that, I’d just like to highlight a few things that have caught my attention lately, plus a bit of news and some general thank yous & thoughts. My favourite ‘New Year Resolutions’ post has been this from Nathaniel Tower – 10 writing resolutions actually worth keeping – I love Nathaniel’s straight talking and he’s right on the money here as ever. 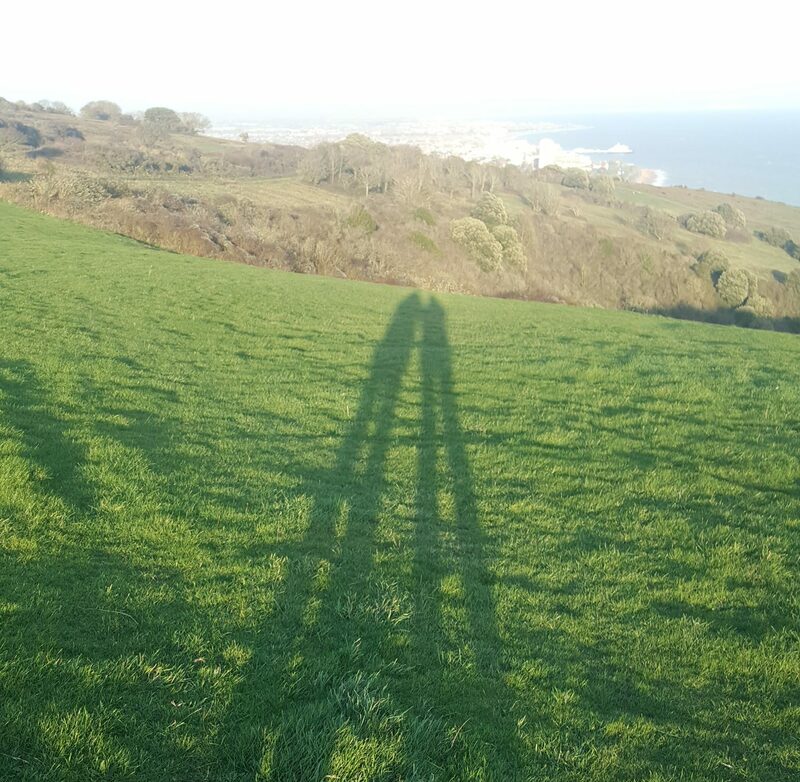 His ‘Juggling Writer’ is one of my favourite blogs, and his How to Write a Blog Post that Will Generate Millions of Pageviews and Thousands of Shares gave me the best laugh-out-loud moment of the year. Allison K Williams comes up with this thoughtful piece on the Brevity blog, urging writers to congratulate themselves on the last year’s achievements, and setting realistic goals for 2018. 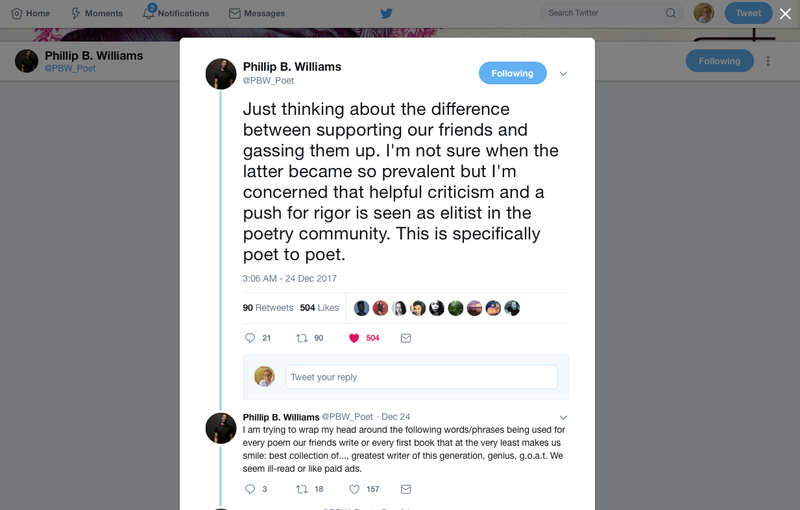 It was fascinating to read this recent thread on Twitter, begun by poet Phillip B Williams who asks whether social media encourages too much ‘bigging up’ of our poet friends rather than engaging in meaningful critique of the work, a question which unsurprisingly gets a very lively response. I do like the way that people are using Twitter more often for these kinds of extended debates – proof that plenty of us are actually still willing to engage rather than throw flames. On a thoroughly positive note, writer Annette Gendler each year creates an ‘Artists’ and Writers’ Notebook’ (let’s not get started on where I’ve placed the apostrophes here!) I’ve already printed off a copy and will be using some quiet moments over the weekend to fill it in. I like the way it focuses your thinking by asking you to list your various projects, wishes, how you’re going to prioritise and tackle them, that sort of thing – but in ways that encourage specific, rather than general answers. If like me you feel you always have things on the go but can’t follow through on everything, it’s helpful for understanding what you can do, what needs more research … and that it’s OK to shelve things and come back to them. You can download the 15-page workbook for free if you sign up Annette’s monthly newsletter. 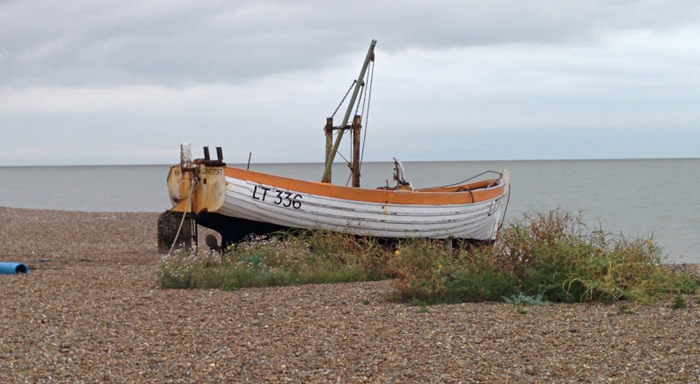 I was very touched to have been listed once more in Matthew Stewart’s end of year poetry blog round-upon Rogue Strands, together with a good range of blogs both familiar to me and not so much. I commend the list to you. I do think ‘poetry blogging’ now covers a wide spectrum, from the academic and review-led to the practice/writing technique-focused and then the more diaristic or personal like mine. I always find it fascinating how different poets approach blogging. A recent heart-stopping moment for me was to read Rishi Dastidar’s review of a poem of mine published in The Rialto in the autumn. I’ve never had anyone publicly critique a poem in such detail, and for it to be on the Rialto blog and see it promoted across Twitter was very exciting for someone like me on the lower echelons of the poet-o-sphere. Whenever I find myself envious of ‘big name’ poets I should remember this feeling. Because as long as one is flying well below the radar of the ‘serious’ poetry world, one can bask in friendly reviews (cf Phillip Williams’s point earlier). If you hit the big time the knives are well and truly out – and the reviews get tougher to handle, not to mention the general sense of ‘you can say what you like now she’s public property’. Look at how they went for Sarah Howe when she won the T S Eliot Prize. Being down here amongst the unknowns is definitely a safe place to be! I was going to start listing all the people who’ve helped and supported me and my writing this year, but it’s a killer of a task because there are so many I want to name and I’d be terrified of missing anyone off the list. I love you all and just hope you know who you are. I’m also as grateful as always to you (yes YOU) for reading, commenting and sharing my blog posts. Happy New Year – here’s to us all, and to a fulfilling, creative and happy 2018. Thank you Deborah, and a Happy New Year to you too! I’ll try not to John! And you’re one of my inspirations after all 🙂 Happy New Year! I always enjoy your thoughtful, encouraging and almost far too modest posts! Wishing you a very good 2018 and thank you for all the joy you’ve brought me in 2017. Thank you Pam, and a Happy New Year to you too! Thanks for the shout outs! Glad you enjoyed my posts, and I look forward to seeing what you put out in 2018. A typically excellent blog post Robin. Just clicked through to the review by Rishi. Love the 1 Poultry poem, and his write up of it.